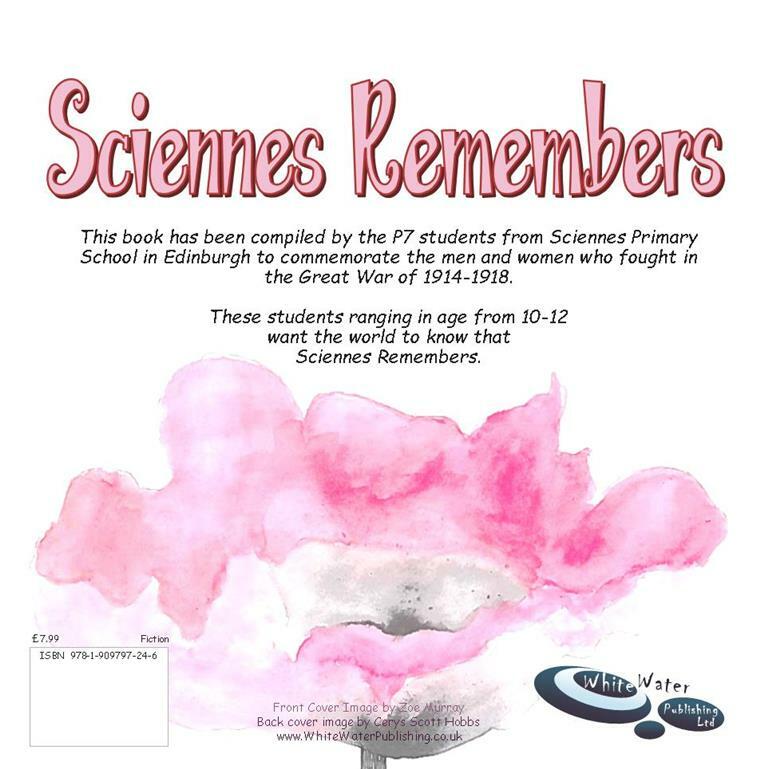 Primary Seven will mark the launch of their book "Sciennes Remembers 1914-1918" containing family histories, stories and poems about the men and women of the First World War on Wednesday 24th June at The Studio, Edinburgh Festival Theatre between 9.30am and 10.30am, with special cake and juice ready for them on their return to school. Grateful thanks to published author and Sciennes' parent Mary Turner Thomson for working with the pupils to give them the amazing opportunity to become published authors themselves through her company "Whitewater Publishing." 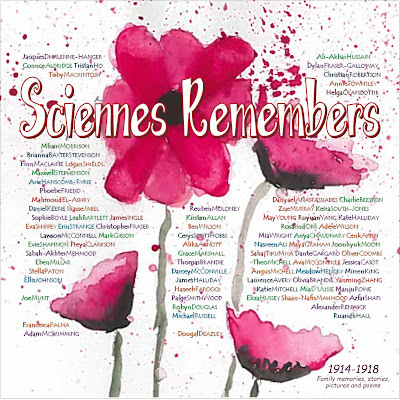 Thanks also to former parent Lorna Irvine for providing excellent poetry workshops at the National War Museum, Edinburgh Castle, as well as in school earlier this year. Thank you to Mary for arranging such a lovely venue to mark the occasion and to Cerin, Fiona and Neil at the Festival Theatre for their help. 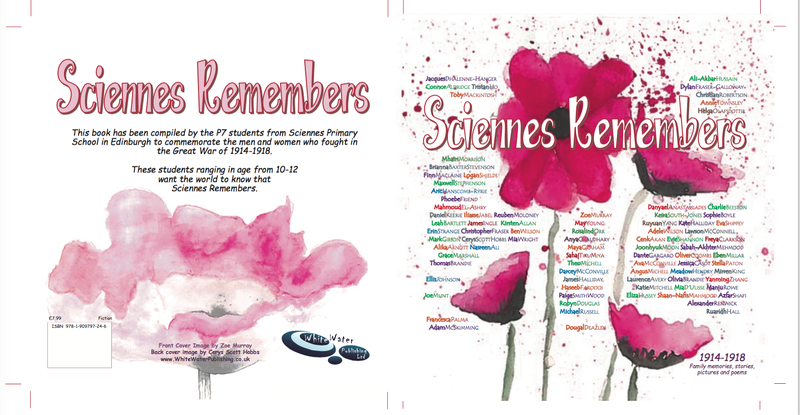 Very well done to P7 pupils Zoe and Cerys who created the artwork for the front and back book cover. Each P7 pupil will receive a copy of the book and additional copies can be purchased for £5.00.